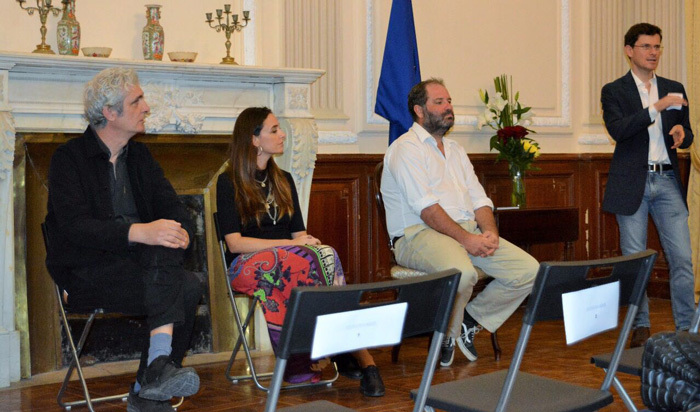 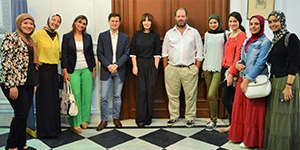 The students of the Spanish-language Department at the faculty of Languages and Translation attended a seminar entitled as ” A Discussion with Film-Makers in Spain” on Tuesday 10/10/2017 at the Spanish Consulate. 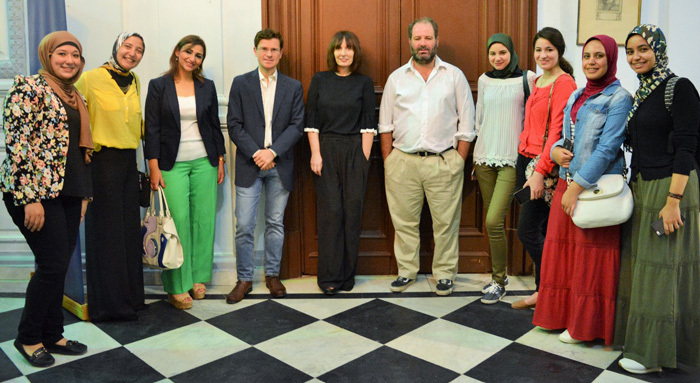 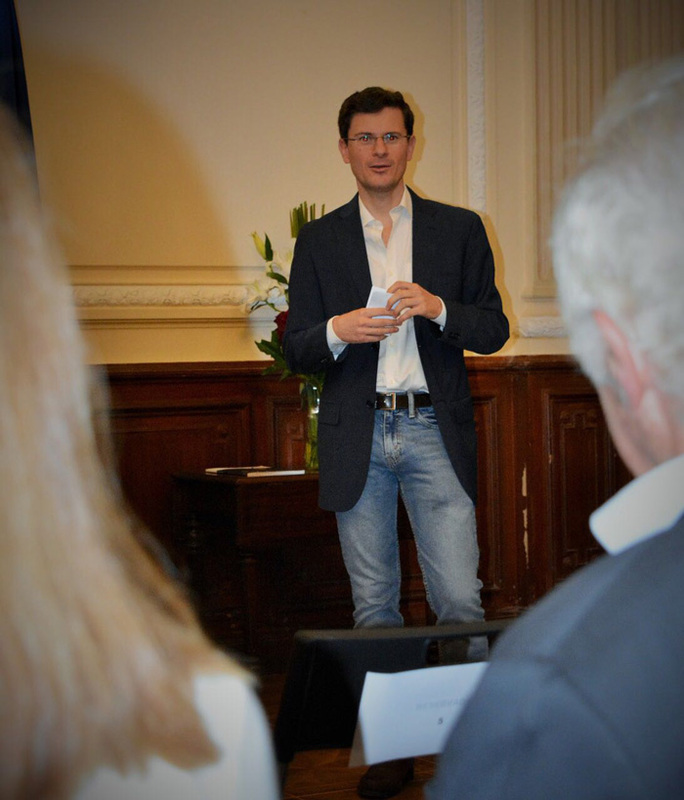 The seminar was organized by the Spanish Consulate in cooperation with the Spanish Cultural Centre. 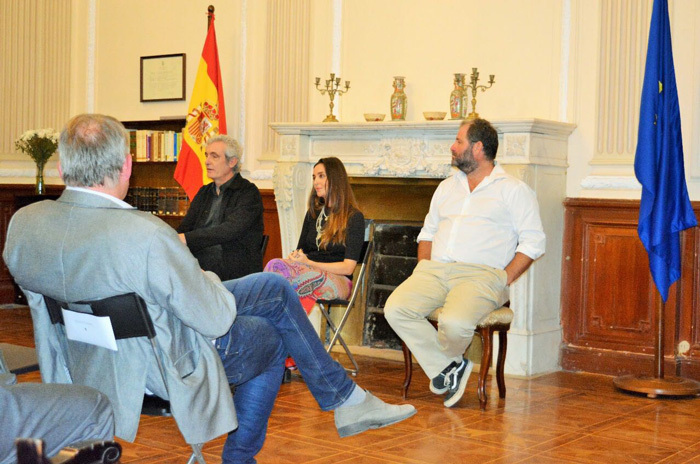 The Spanish-language students managed to have discussions with a number of Spanish directors on the Spanish film industry. 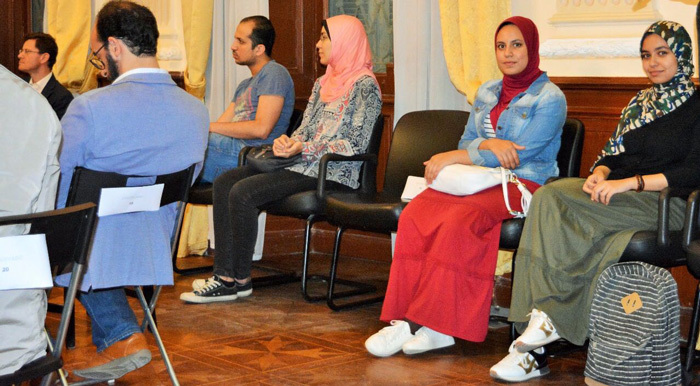 This partaking was set up under the auspices of Prof. Leyla Kamel, the Dean of the faculty of Languages and Translation, and coordinated by Mrs. Rania Refaat, the faculty’s International Relation Coordinator.